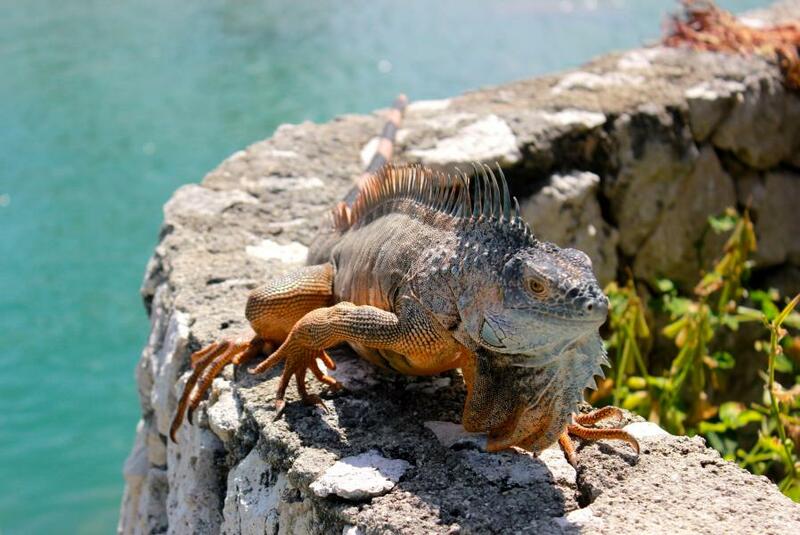 Yuki, JH1NBN will be active from Cayman Islands, IOTA NA - 016, until 5 November 2016 as ZF2ZB. He will operate on HF Bands including activity in CQ WW DX SSB Contest 29 - 30 October 2016. 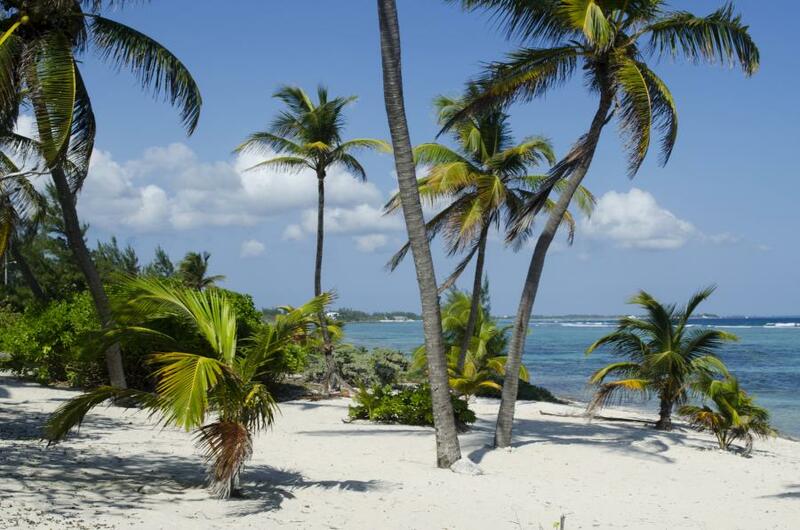 K7WZB and K9WZB will be active from Cayman Islands from 21 april till 6 may 2009 as ZF2ZB. They are will be active on 160-6m CW, SSB, RTTY, PSK 31. Cayman Islands. Author - Rachel Fagan. 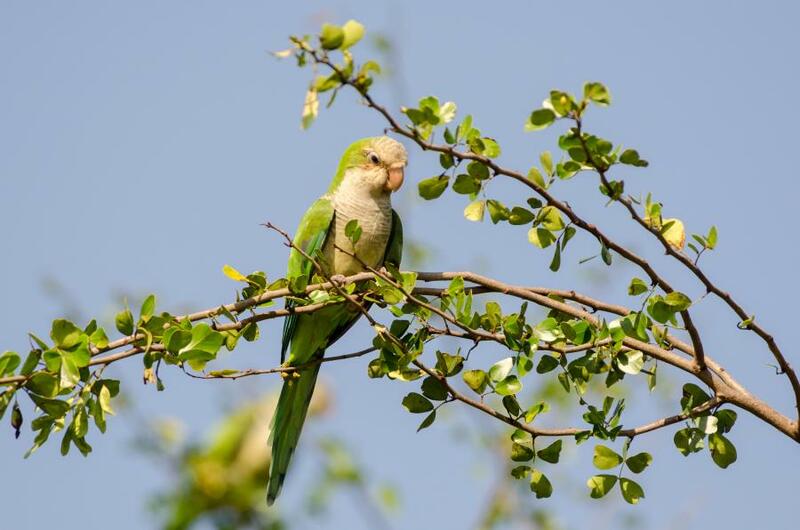 Monk Parakeet, Cayman Islands. Author - David Schenfeld. ZF2ZB. Where are Cayman Islands located. Map.